Weezer have shared the video for “Can’t Knock the Hustle,” the first single from their forthcoming Black Album, due out in 2019 through Crush Music/Atlantic Records. The song, produced by TV on the Radio’s Dave Sitek, is that rarest of things: a Weezer disco song. Squelching clavinets, tight drum rhythms and Rivers Cuomo at his David Byrne-iest: all that and more in this strange (and strangely propulsive) pop song. The video embraces the band’s newfound meme-master status with a video courtesy of FuckJerry’s media production channel. (Yes, you read that right.) 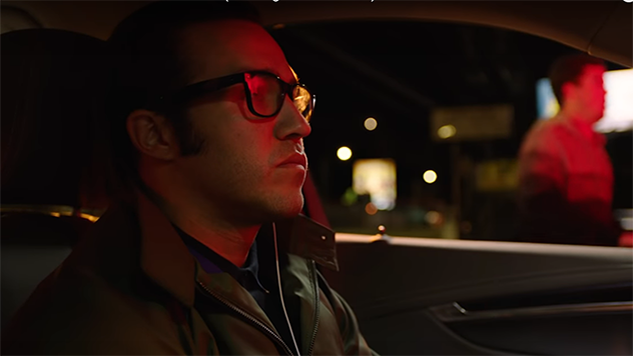 The video stars errant fall-out boy Pete Wentz—billed as “Rivers Wentz”—as an Uber driver with a pair of unruly passengers and a texting fling with a hot librarian, coincidentally also named Rivers. Things devolve, naturally, and, with the help of a well-placed spork attack, the ride becomes a bloodbath. This, following the band’s cover of meme-anthem “Africa” by Toto, finds the band having a bit more self-awareness in regards to the ridiculousness of being a “rock star” in the 21st century. Watch the video for “Can’t Knock the Hustle” below. 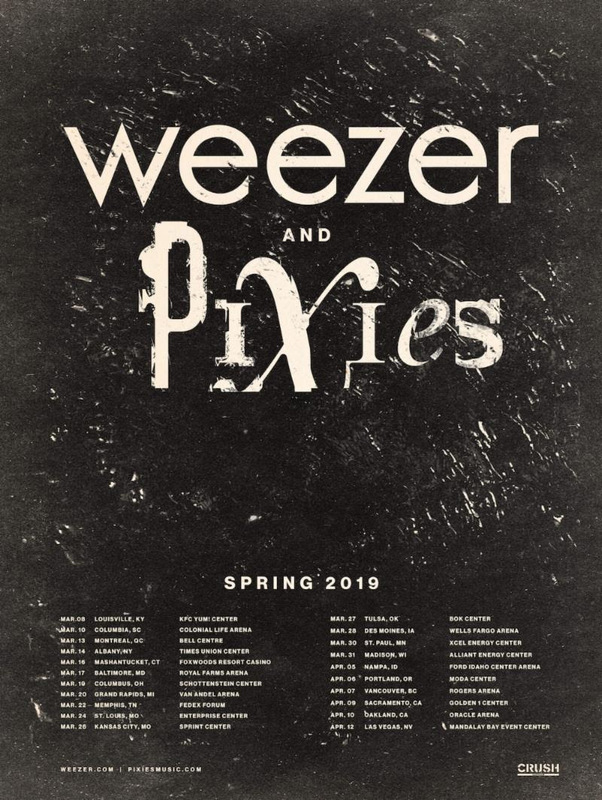 Weezer will be hitting the road again next spring with the Pixies—the full list of dates can be found further down.